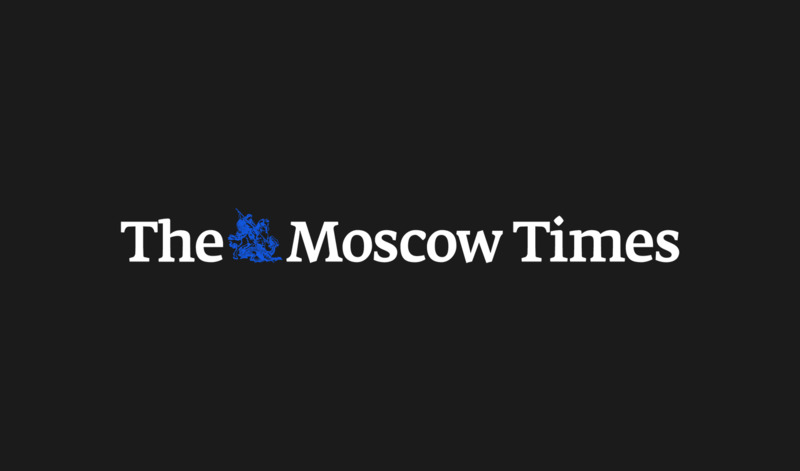 Russian services conglomerate Sistema said Thursday it made a $5.3 billion net loss in the fourth quarter of 2014 compared to a profit of $47.7 million a year earlier due to the loss of oil company Bashneft. 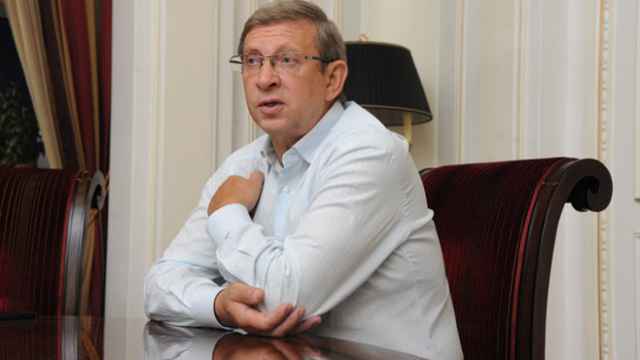 Sistema, owned by billionaire Vladimir Yetuvshenkov, was forced to return its Bashneft stake to the state after a Russian court ruled that its acquisition in 2009 was an "improper privatization." 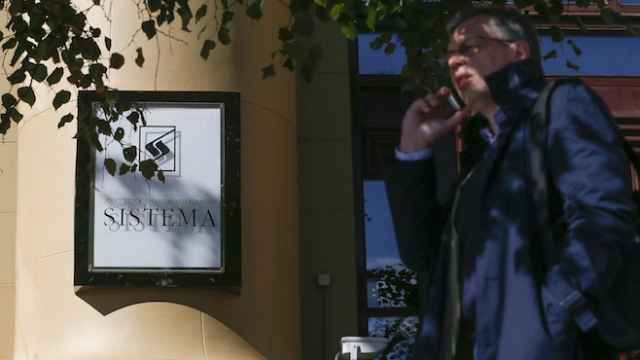 Sistema recorded a $5 billion loss related to Bashneft, as well as a $290 million loss on mobile asset impairment in India and $92.5 million in provisions for cash and deposits in a Ukrainian bank, it said Thursday. Revenues fell 29.5 percent to $3.9 billion and adjusted operating income before depreciation and amortisation declined 56.4 percent to $616 million, it said in a statement. 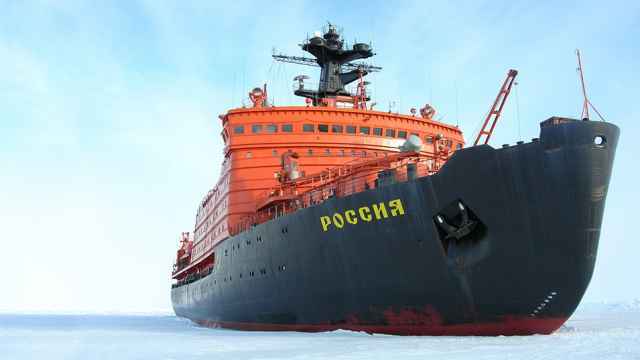 The revenue figure was also hit by a drop in the ruble which fell 40 percent against the dollar last year due to a slump in oil prices and Western sanctions against Russia over its role in the Ukraine crisis.